In a press conference on Tuesday, July 10, 2018 at the City Council, City Tourism Operations Office (CTOO) chief Genrose Tecson said that the NCCA was impressed by last year’s Kadayawan tribal village. “It became a trademark for Davao City, that we became a hub for peace because where else in the country can you see 11 tribes living peacefully with us Dabawenyos,” she said. 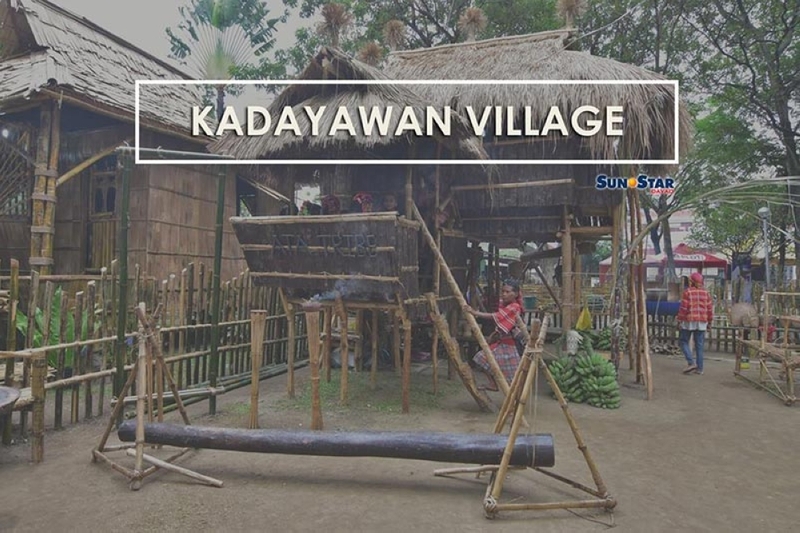 The Kadayawan tribal village aims to show how each cultural group’s distinct culture is seen through recreating their own ethnic houses. The CTOO assured Dabawenyos that the site for the cultural village in this year's Kadayawan celebration will still be located at Magsaysay Park. But the CTOO will coordinate with the City Mayor’s Office for the planned renovations of the park. “So when we say hub for culture and peace, we want to have it orderly. We are planning through the assistance of the NCCA to cover the amphitheater to be usable in any type of weather,” she said. Once the plan is implemented, Tecson said the amphitheater will also be open not only for the Lumads but also for local artists, or even young Dabawenyos who seek to showcase their talents. The City Government of Davao also plans to turn Magsaysay Park into a greener space. “With the city’s plan for the park, some areas will be fixed. We are planning to put all eateries at the Sta. Ana Park area. But those are still plans,” Tecson said.